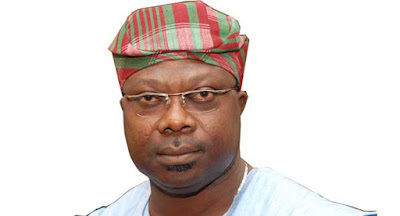 The governorship candidate of the Social Democratic Party (SDP), Senator Iyiola Omisore, says his party is set to form an alliance with the All Progressives Congress (APC) for the Osun rerun election. Omisore told journalists in Ile Ife that the decision to work with the APC was based on the condition he gave earlier for his support. He had said he would only support any party (between PDP and APC) that is ready to uphold SDP’s core values.